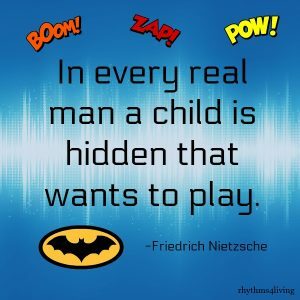 For Dads: How to engage with your kids! 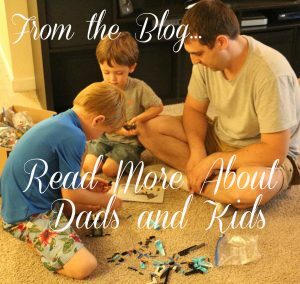 Are you interested in spending more quality time with your kids but not sure how to get started? We have some great ideas of how to start engaging with your kids with simple yet fun activities that your kids will love. Start adding simple bonding activities to your daily rhythms with these ideas.